I won the rowling part of this, so we all got to listen to Deadmau5 for the class. Finished 4 rounds plus 5 reps. 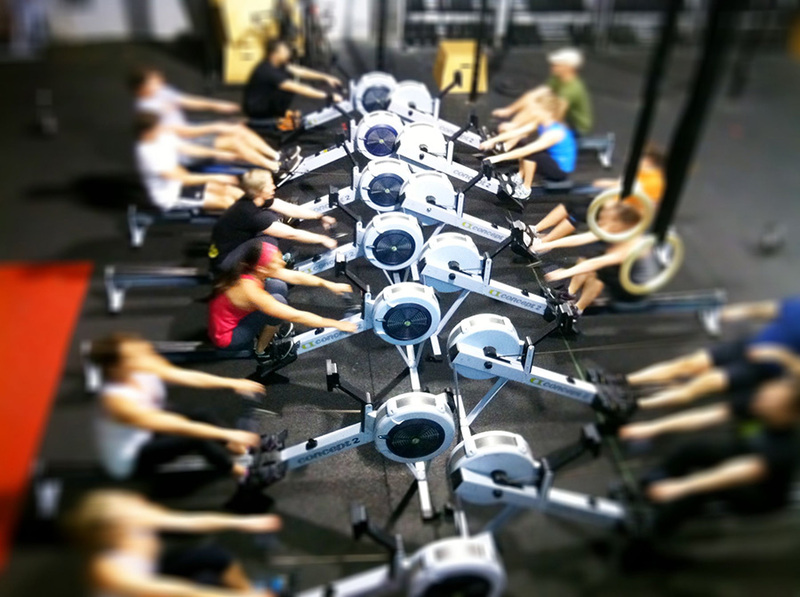 Starting to build up rowing tolerance so I can start a rowing challenge next month. I want to be able to do about 2500m extra rowing each day so I can total 50km for the month of March.